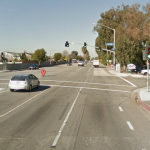 NEWPORT BEACH (July 14, 2014) – Dwight Dene Palmer was declared dead from injuries suffered from an accident he was involved in while riding a motorcycle on Monday morning. 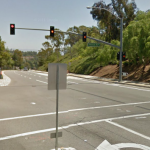 The collision between the red motorcycle and dark colored Tesla sedan reportedly happened minutes after 9:00 a.m. at the intersection of Pacific Coast Highway and Reef Point Drive. The impact immediately killed motorcyclist, Dwight Palmer. No word yet on the condition of the driver of the Tesla. Details are still scarce although officials report a motorcycle and car collided with one another. Witnesses should contact the Newport Beach Police Department at (949) 644-3681. 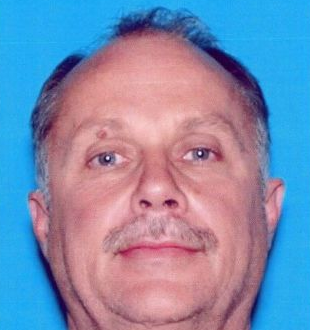 Dwight Dene Palmer, a resident of Mission Viejo, was 55 years old.